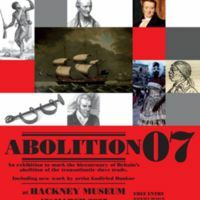 Hackney Museum's Abolition 07 exhibition told the story of British involvement in the transatlantic slave trade, the resistance to it, and its abolition, and in particular emphasised the involvement of Hackney's residents in the abolition movement. 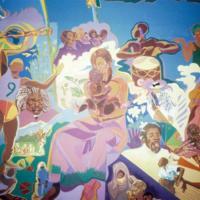 The display included new artwork by Godfried Donkor in collaboration with young Hackney artists. 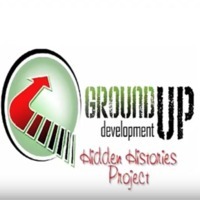 A film of interviews with Hackney residents, Hear My Voice, was produced. Over 1200 children from Hackney Primary Schools took part in poetry workshops at the museum with poets Adisa and Baden Prince. 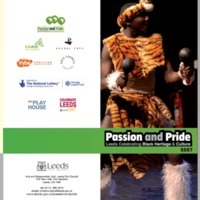 Their poems and responses were published in the booklet 'And Still I Rise'. 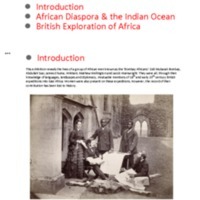 The research into Hackney's connections to the transatlantic slave trade continued in 2013-2015 with 'Local Roots / Global Routes', a collaborative project between Hackney Museum and Archives and the Legacies of British Slave-ownership project. 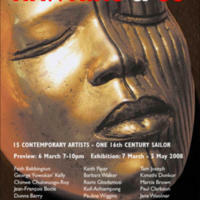 Curated by artist Kimathi Donkor, and first exhibited at London’s Elspeth Kyle Gallery, Hawkins & Co referred to the Elizabethan mariner Sir John Hawkins, whose 16th century voyages to Africa and the Caribbean pioneered the British slave trade. 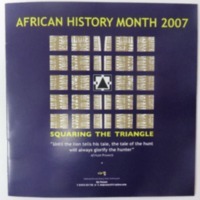 In 2008, an expanded version of the project, featuring over 70 artworks from 15 contemporary artists, was exhibited at Liverpool’s Contemporary Urban Centre. 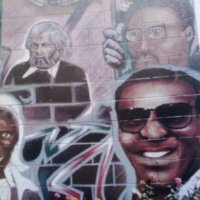 The display included artworks by Keith Piper, Barbara Walker and Raimi Gbadamosi, and a new commission from Jean-François Boclé. Each piece on show explored a different aspect of the culture and history of the transatlantic African-Caribbean diaspora affected by Hawkins’ legacy. 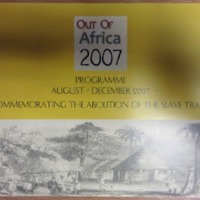 In 2017, a key work from the project - 'UK Diaspora' - was added to the permanent collections of the International Slavery Museum.